There are three Webcloak modes and three primary ways to navigate in Webcloak. Webcloak is made up of three components that are integrated together to provide simple, safe and secure Internet end point security. 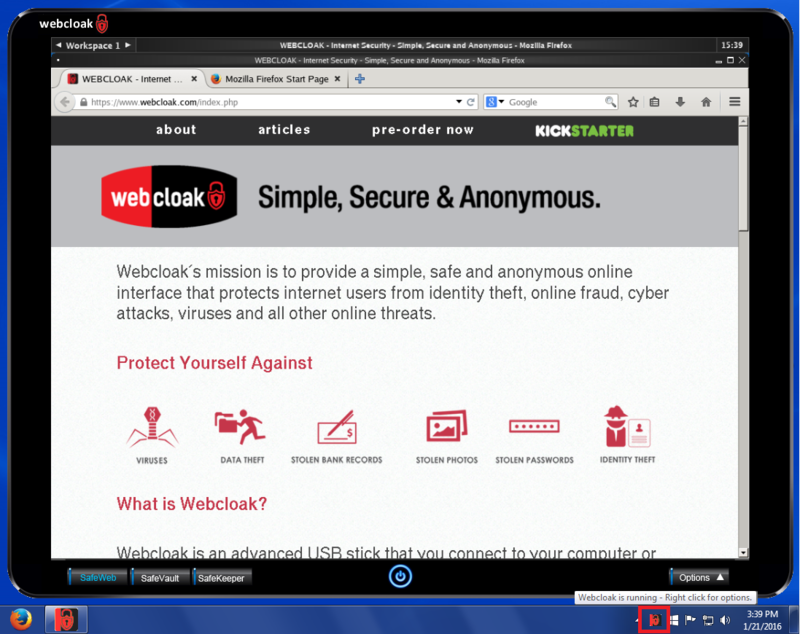 SafeWeb is your secure and annonymous "Interent Desktop" that includes a secure web browser. SafeVault is your encrypted "drag and drop" file storage. 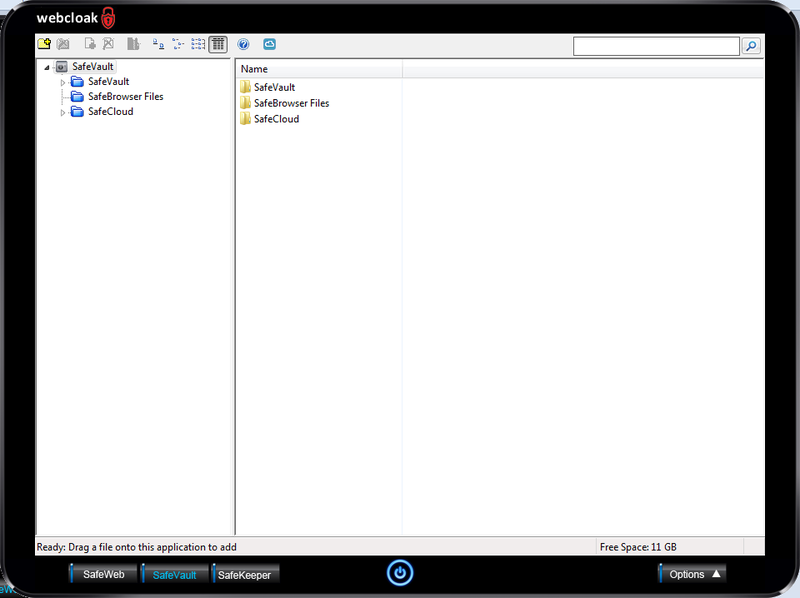 If you would like to securely store files on your Webcloak device or in the cloud you simply drag and drop files to the Webcloak SafeVault window. 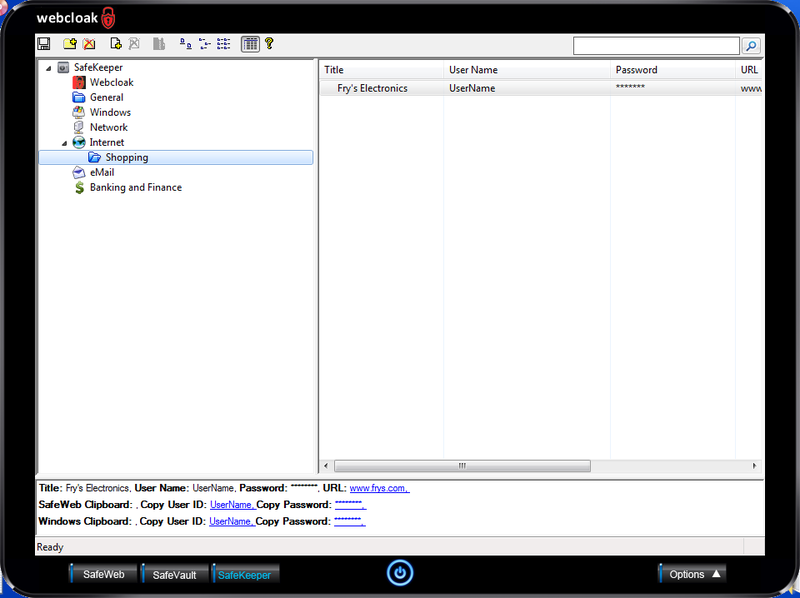 SafeKeeper is your encrypted password and account storage system that allows you to manage all of your internet sites and passwords. If you want to login to a secure site using Webcloak SafeWeb Mode you can locate the site in SafeKeeper Mode and then click the link. 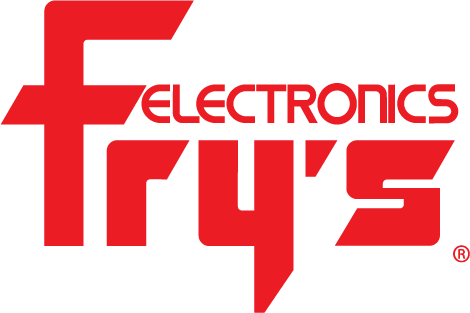 The site will be loaded in SafeWeb with your credentials provided by SafeKeeper. The mode buttons are located at the bottom of the Webcloak window. By clicking on a mode button the Webcloak window will change to the selected mode. 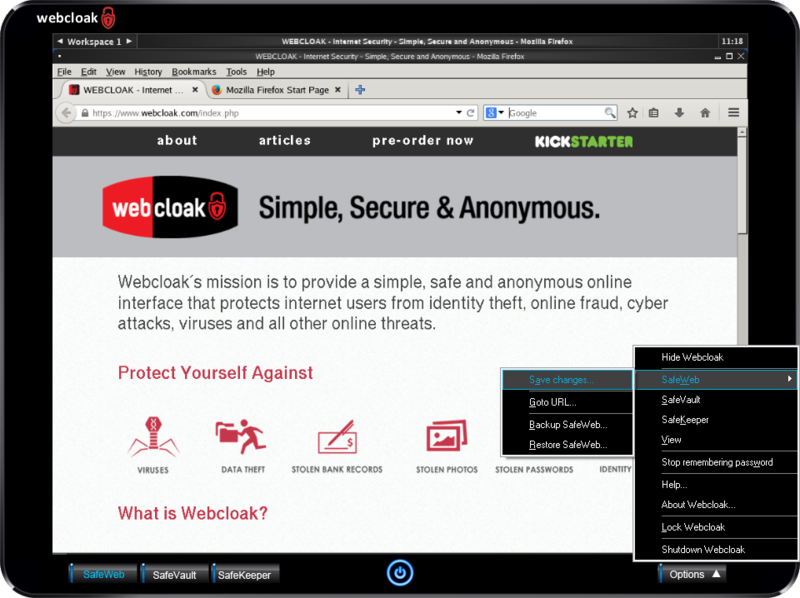 The Options button is located at the bottom of the Webcloak window. By clicking on the options button the Webcloak menu will be displayed. 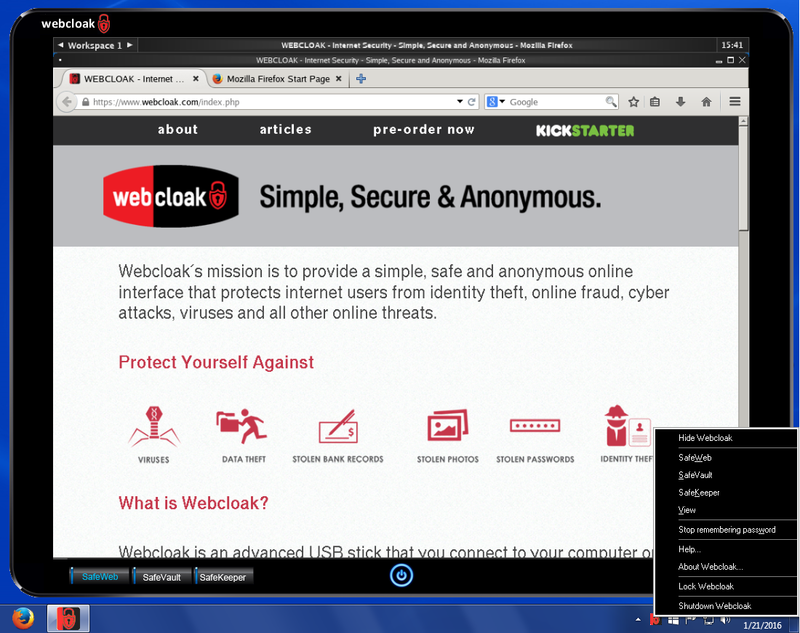 Click anywhere on the Webcloak Window to hide the menu. You can access the Webcloak menu by right clicking on the icon in the notification area (tray). You can show or hide the Webcloak application by either double-clicking on the tray icon or by using the left control button and shift key on your keyboard. When hidden, you will not see the Webcloak application on the task bar or task list.